The Westchester Blood Program was founded on June 14, 1974. The Program came into existence when Westchester Village officials were first approached by Mr. Neils Ollson, a representative of the American Red Cross, to hold annual blood drives in the village. In return of holding these blood drives, the Red Cross assured every Westchester resident and their immediate families would have blood available to them should the need arise. The service clubs of Westchester, the Kiwanis, Lions, Chamber of Commerce, and the Westchester Jr. Womens Club were contacted and a Steering Committee was formed. The original members of the Steering Committee were Neils Ollson, Bob Bagely, Bud Rakebrand, Josephine and Chuck Field, Nadine Trumbull and Blanche Mrazek. 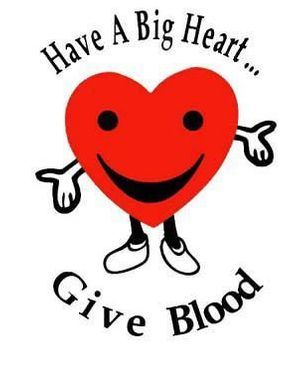 The first blood drive was held on June 29, 1974 at Grace Lutheran Church. Neils Ollson was the coordinator and Blanche Mrazek recruited volunteers from Westchester groups to work the mobile along with Red Cross staff members. Donors were made aware of the blood drive through publicity and personal contact, emphasizing the fact that they and their families will be covered for all blood needs. Through the years many Westchester residents have served the Westchester Blood Program behind the scenes including the many who served on the Board, the many blood drive volunteers, registrars, guides, the many volunteer Registered Nurses, the people who help with set-up, members of the Kiwanis and Lions Clubs, and the many telephone recruiters from each corner of the village. These people have helped make the program and its impact as great as it is today. It has taken a lot of time and effort to keep the Westchester Blood Program going. Through it all, the American Red Cross merged with the Blood Center of Northern Illinois and the joint venture is now called Lifesource. Since 1974, the Westchester Blood Program has collected 24,042 units. Many thanks to all for your generosity and loyalty to the Program’s very important mission of helping hospitals maintain a safe supply of blood. 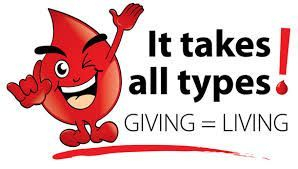 Being a blood donor, or a volunteer, to the Program is truly a way of giving "THE GIFT OF LIFE."